Some keep them as pets in aquariums and some just enjoy devouring them. We are talking about lobster’s freshwater cousin, the crayfish, AKA “crawfish.” For most people, this freshwater crustaceans lives in water (like, duh!) and usually bears a greenish gray appearance, but as it turns out, there is a particular species that comes in blue. You heard that right. 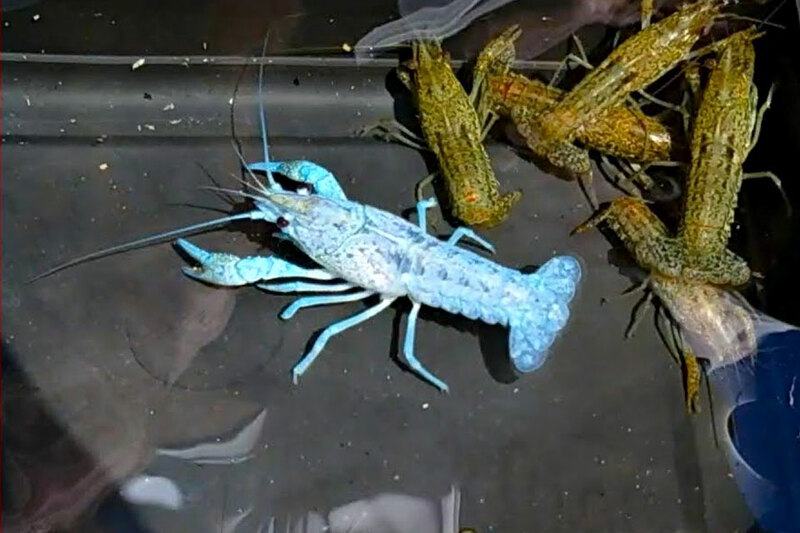 A freaking blue crayfish! 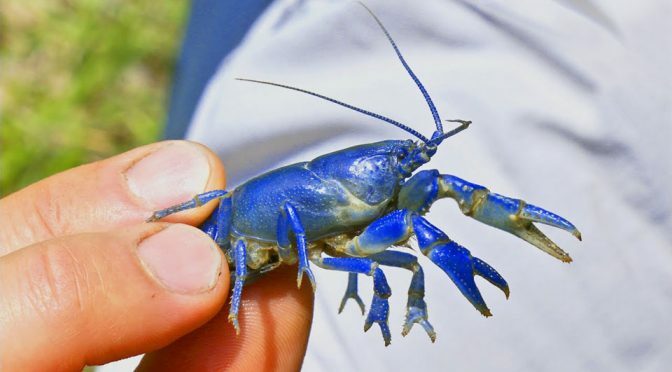 Unless you are a crustacean fanatics or wildlife specialists who have in-depth knowledge about these aquatic creatures, you probably will be as surprised as me to find out that there is actually naturally blue crawfish. The blue crayfish caught by Catch Em All Fishing. However, while what Catch Em All Fishing caught was rare, like maybe 1 in 2 million or something, it is not a new species. 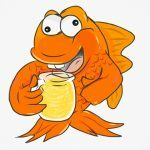 It is a purely aquatic animal which sometimes can be found in pet shops. It is rare, alright. It. 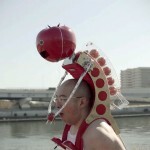 as mentioned earlier, exists in the wild out in the waters of Florida. 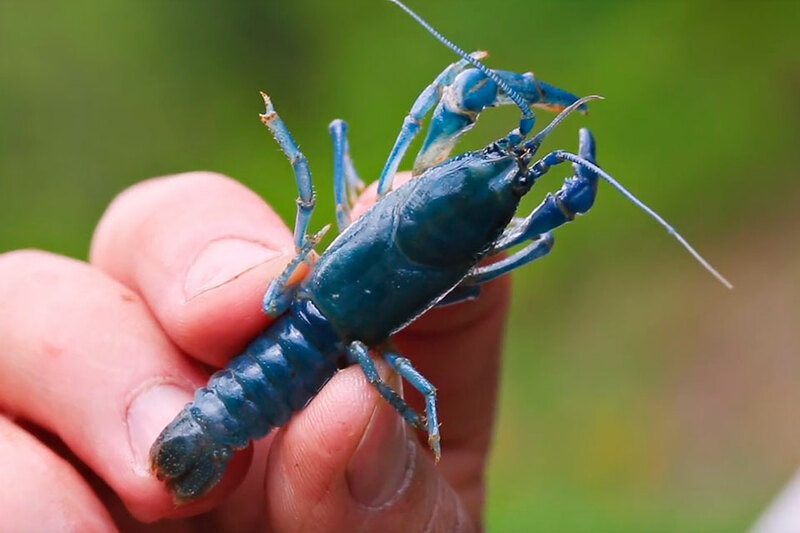 But there was another blue crayfish found in West Virginia by YouTube channel Brave Wilderness’s host Coyote and herpetologist Tim Brust. Interestingly, this particular sapphire crayfish might be an entirely new species (or subspecies). The thing is, the crayfish Coyote and Brust set out to find is not your usual water-happy crayfish; it is one that is capable of burrowing – sometime down to as deep as 6 feet into the ground – called Cambarus monongalensis. Well, that’s news to me. I never knew some crayfish love to dig. Anywho, to cut long story short (like it helps, right? ), a tunneling blue crayfish was found and as it turns out, it might just be a new species and it is currently being identified by the scientists over at the West Liberty University Crayfish Conservation Laboratory, Carnegie Museum of Natural History, Midwest Biodiversity Institute and The Ohio State University Museum of Biological Diversity. Having said that, until the scientists have give their words, what Coyote and Brust found may be just another digging blue crawfish.